Get Rs. 7000 off per transaction. 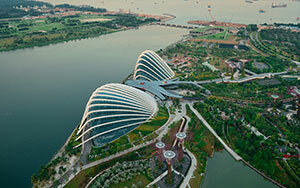 Think Singapore holiday packages think SOTC as we understand your needs well and provide you packages accordingly. 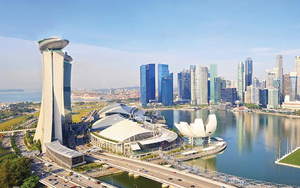 Check out our collection of other Singapore packages as well. Browse through our exclusive international tour packages to explore the best of the places around the globe. Also, check out our international honeymoon packages to make your honeymoon tour a memorable one!